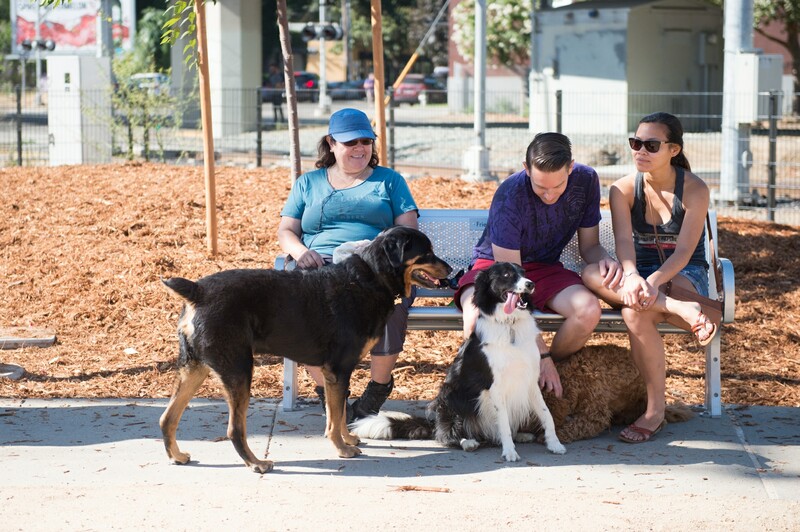 Sacramento’s first urban dog park, Brooks Truitt Bark Park is a multi-functional park comprised of plaza area, community garden and designated small and large dog park areas, anchored by iconic “BARK” sculpture. 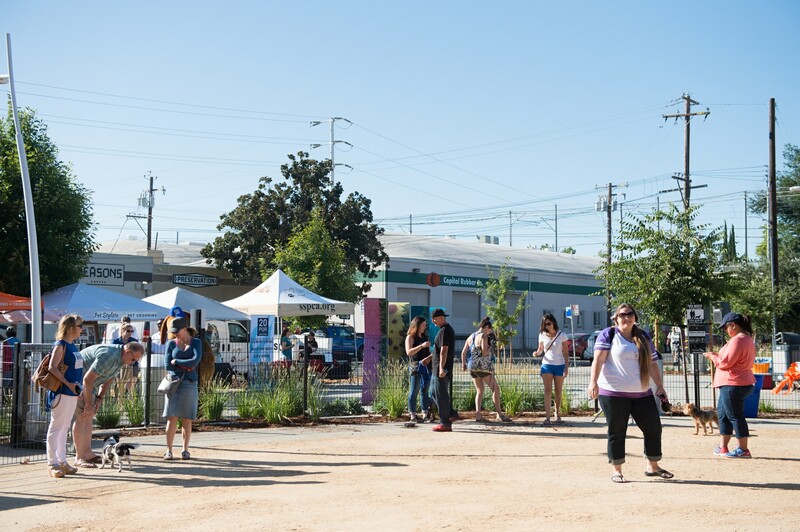 Responding to the needs of the local community and the majority of rental properties with little access to secured open space, Kimberly Garza and Marq Truscott (with Quadriga) led the development to transform vacant lot on 19th and Q Street into an urban dog park. 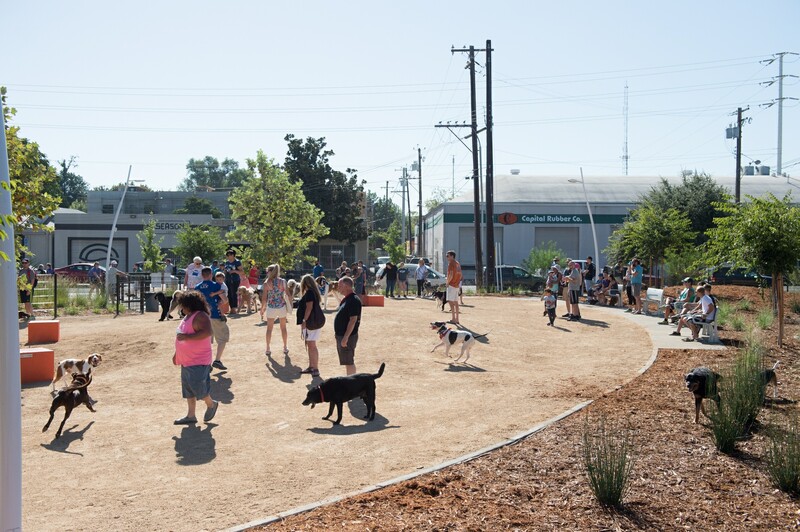 Working closely with Capitol Area Development Authority (CADA), CADA and Quadriga rallied stakeholders, City officials and the City’s Parks and Recreation Department to amend the future use of the parcel (slated as a standalone plaza) to be reconceived as a dog park. 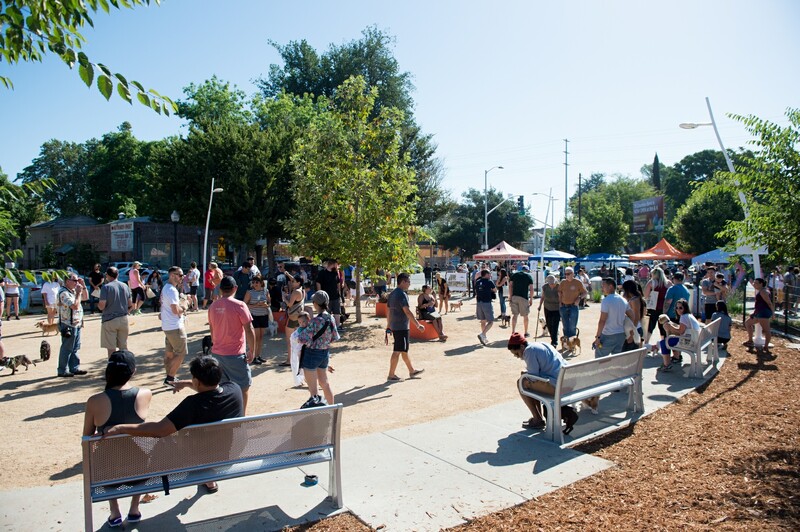 Conceived as a multi-use park, Brooks Truitt Park supports a public plaza, designated dog play areas, community garden and public art installation for Sacramento’s Midtown area. The master plan for the site was revised and was unanimously approved by City Council Fall of 2015. Brooks Truitt Park is unique due to its urban setting and reduced size. As such, it will fulfill multiple needs in the neighborhood: designated dog play area, plaza, community garden, etc. 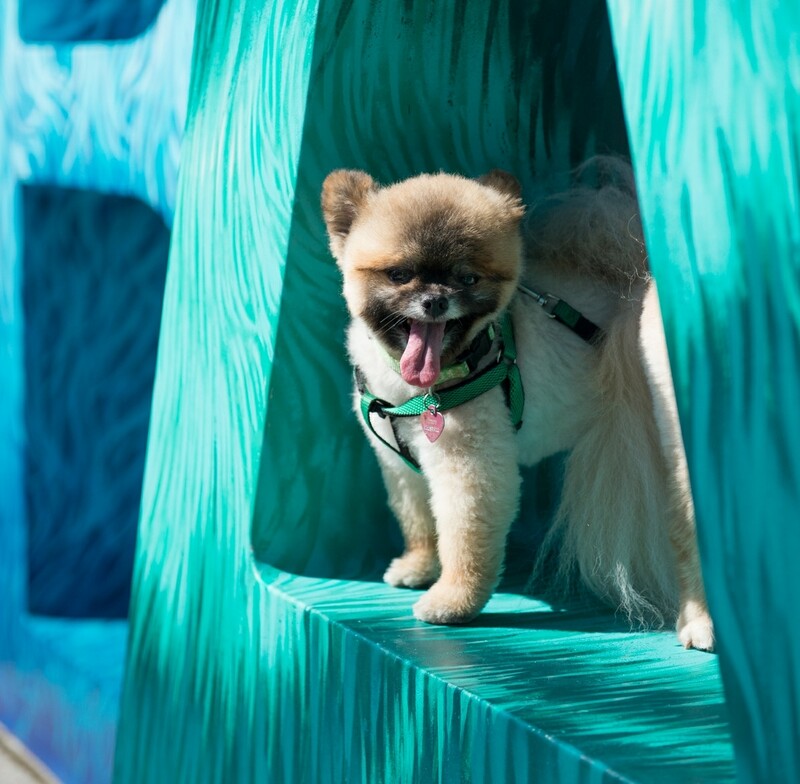 To address the urban nature of the park site, we wanted to ground the dog play areas within a robust tree canopy, framed by native/drought adapted plantings and contemporary lighting fixtures and furnishings. Visitors will be greeted by a large word sculpture that spells “BARK” at the center or a large plaza that we hope creates an iconic landmark for the park and the community.